1-CD DigiPac (6-plated) with 56-page booklet, 34 tracks, playing time 78:58 minutes. •	Bear Family is the rockabilly fan's true home! 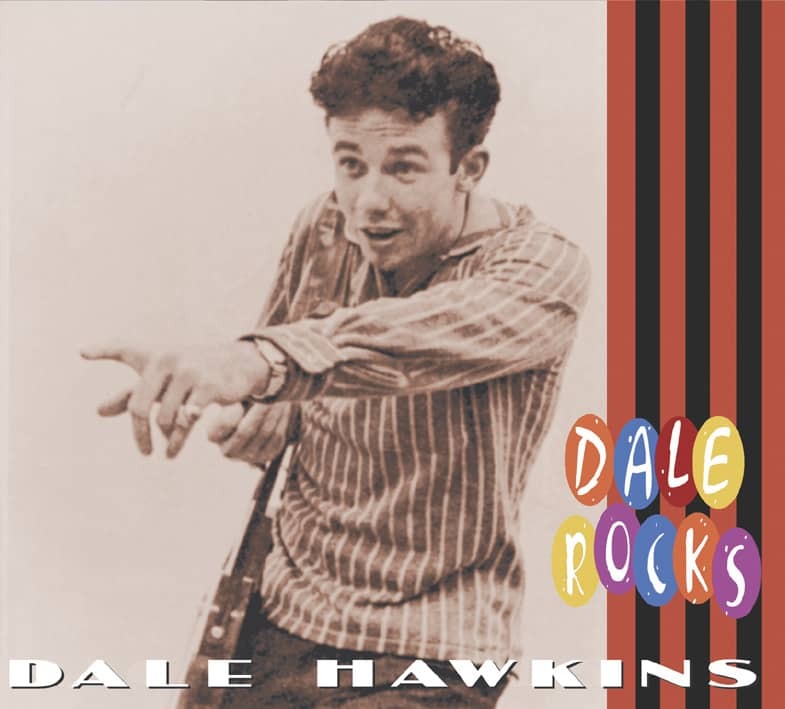 •	Dale Hawkins originated Susie Q...the original garage, punk, rockabilly classic! •	Incredible audio engineering brings these classics to life as never before. •	A bonanza of great guitarists including James Burton and Roy Buchanan! •	Dale is still out there... still performing, and still rocking. He will be forever identified with just one hit... but what a hit! Susie Q. Creedence Clearwater Revival recorded it, Elvis recorded it, the Everly Brothers recorded it, and so did many others. But Dale Hawkins originated it and James Burton played the guitar lick that is forever etched in a rock 'n' roll fan's subconscious mind. 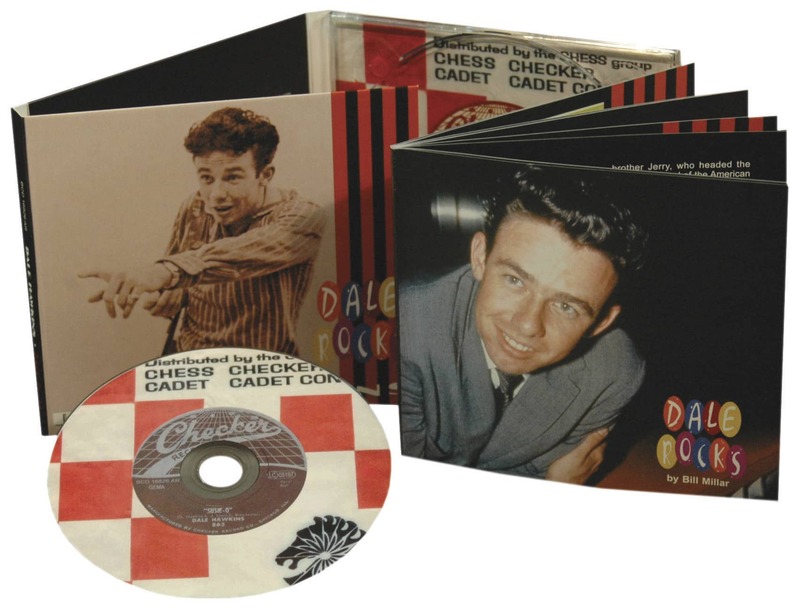 But there was much more to Dale Hawkins on Chess Records than Susie Q, and fifty years later the full story is revealed on Bear Family. 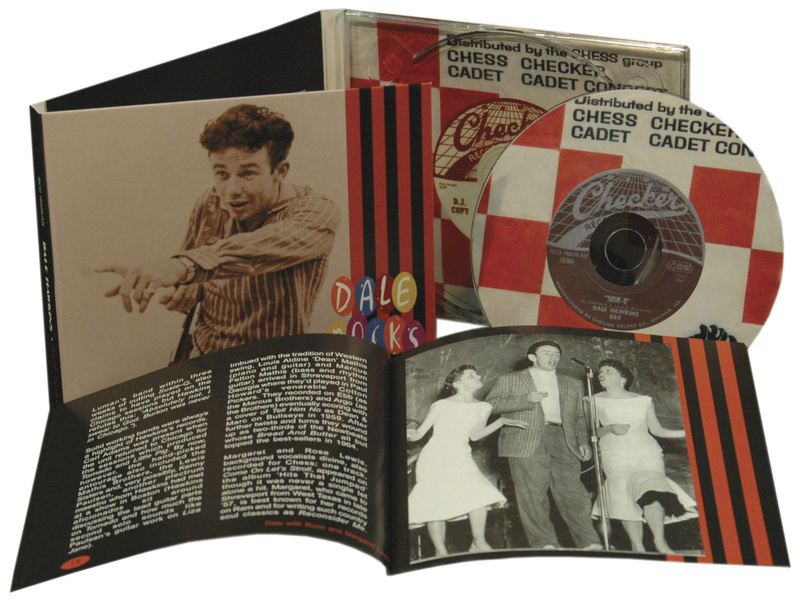 Dale Hawkins came from the thriving Shreveport scene, alongside Elvis, Johnny Horton, Tommy Sands, and many others. Win, lose, or draw, he was always able to find the all-time greatest guitarists. After James Burton quit to join Ricky Nelson, Dale recruited Roy Buchanan, who is heard on several tracks here. 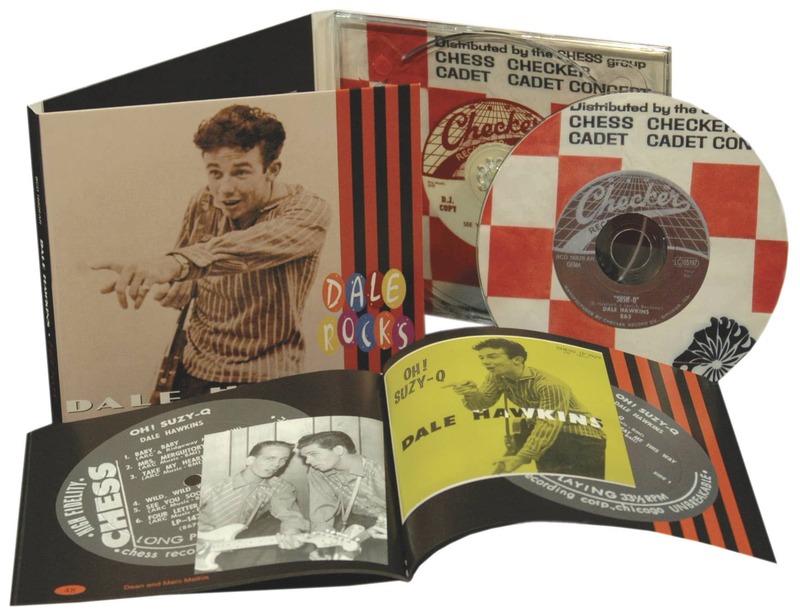 And so, fifty years after Susie Q first set the airwaves alight, we now have the complete story of Dale Hawkins on Chess Records. On Bear Family... where else? 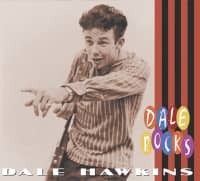 Customer evaluation for "Dale Hawkins - Dale Rocks"